ECOVEST visits CIFF Copenhagen - Find out more! A delegation from ECOVEST visited CIFF Copenhagen International Fashion Fair in Denmark. 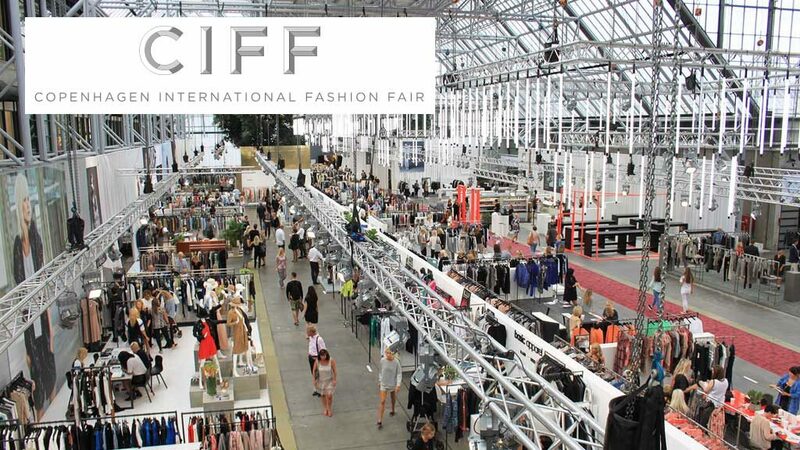 Copenhagen International Fashion Fair (CIFF) is the leading and most innovative platform in northern Europe. It presents carefully curated areas for premium brands. 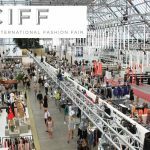 CIFF first emerged on the Scandinavian fashion scene in 1993 and has since then grown to include CIFF RAVEN, CIFF KIDS, CIFF SHOWROOMS and CIFF SHOES. Besides absorbing the vibrant atmosphere of the Fair and getting acquainted with the latest trends and fads, ECOVEST’s visit was also very productive in establishing important business contacts and in presenting our company and our services to premium brands exhibiting at this years fair.